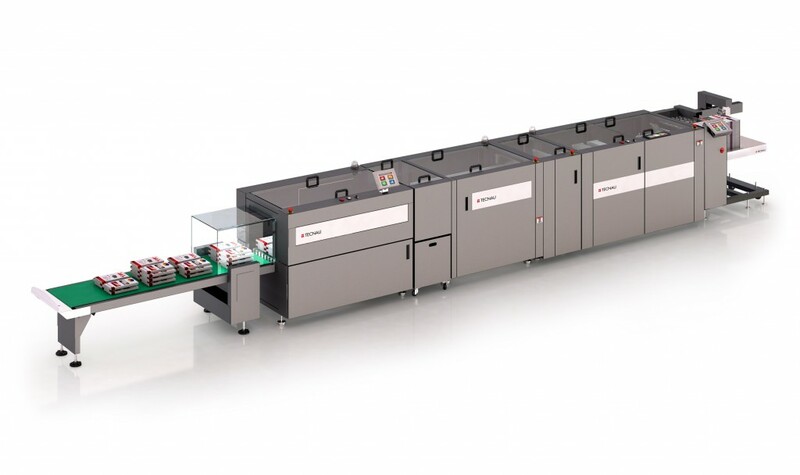 Visit our partner Rotaform Systeemtechniek on stand J106/K105 and discover the Tecnau nearline cutsheet finishing solution Stack 1010 running a special book-block application during the show. 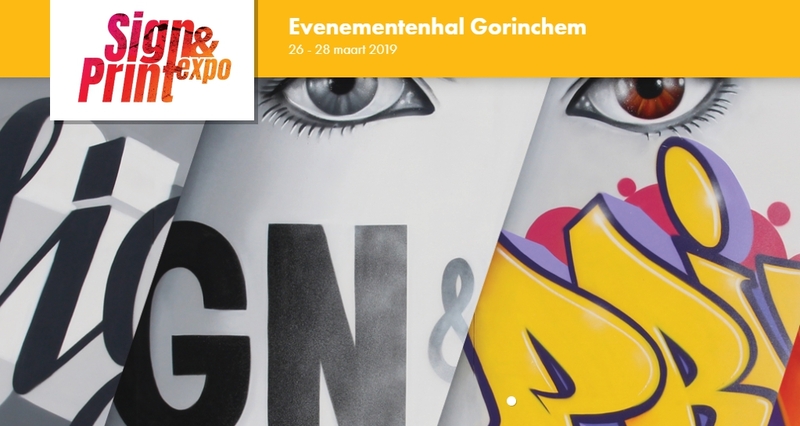 The renewed Sign & Print Expo 2019 takes place in Evenementenhal Gorinchem on 26, 27 and 28 March 2019. Sign & Print Expo is the trade fair where future innovations and trends in visual communication are presented. The event replaces the Grafische Vakbeurs & Vakbeurs Sign and will differentiate itself in the field of visitor experience.